Date: Sep 21 2018, 7:30 p.m.
Start time: 7:30 p.m. 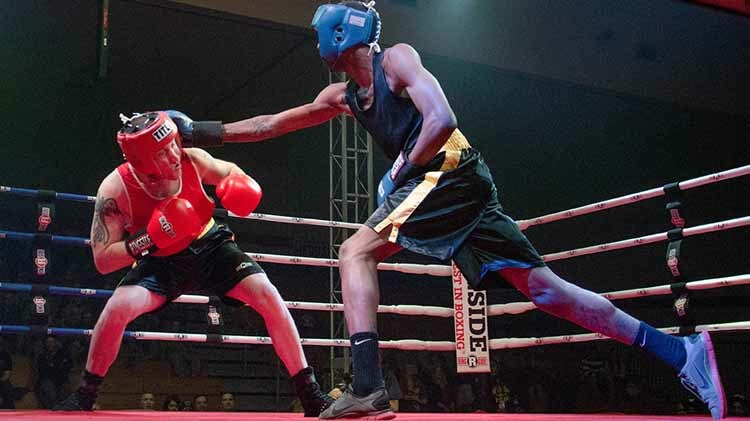 Doors open: 6 p.m.
Come out for a night of fun and live amateur boxing. Anyone can participate. Extensive boxing experience is not required. This is for fun! Advance tickets available at Sports USA.